View north from the dam. - All photos by Jim Mason Pottawatomie State Fishing Lake No.2 is situated in a heavily wooded valley surrounded by tallgrass prairie. A hike across the dam will give you a good feel for the area and, if the lake overflow is not too deep, give you access to the steep, wooded slope on the east side. White-tailed deer, wild turkeys, northern bobwhite quail, and coyotes are present year-round. Wood ducks and beavers inhabit the streams flowing into the lake. Muskrats, great blue herons, frogs, and water snakes can be observed in the marshes. A good-sized prairie meadow lies south of the entry kiosk parking lot on your right as you drive in. Look there for upland sandpipers, eastern meadowlarks, grasshopper sparrows, and dickcissels. Tallgrass prairie wildflowers are abundant. If you look along the wooded edges of the meadows, you may see loggerhead shrikes and blue grosbeaks. The woodlands below the dam and on the east side of the lake are populated with towering oaks. They are home to many species of warblers and sparrows during migrations and to eastern screech-owls and great horned owls throughout the year. Migrating ospreys will occasionally visit the lake. In winter common goldeneyes, common mergansers, gadwalls, and buffleheads can be seen. Restroom, Picnic tables, Boat ramp. Directions: From K-177 in Manhattan, take K-24 east 2.9 miles to Green Valley Road. Go north 2 miles to Junietta Road, then west 1.5 miles to the lake entrance. The lake itself covers 75 surface acres. 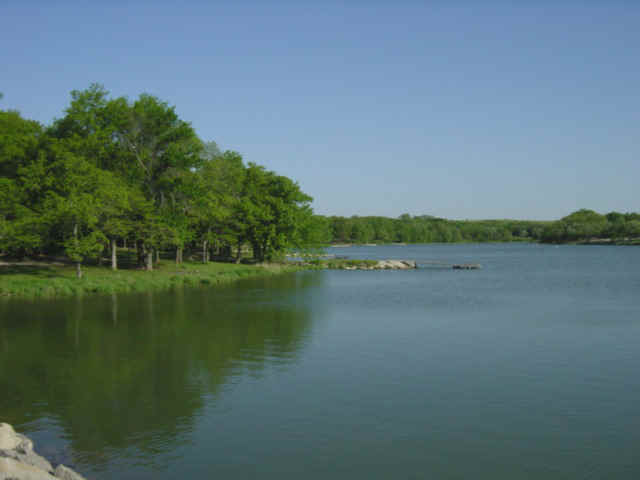 Ownership: The entity responsible for management of Pottawatomie #2 is the Kansas Department of Wildlife, Parks & Tourism. 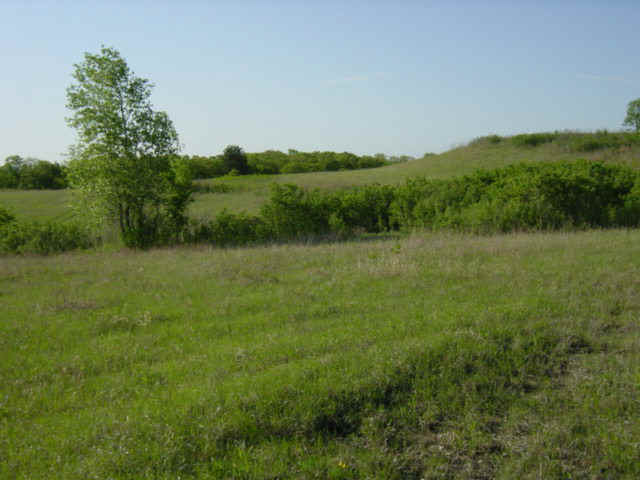 Contact them at (785) 273-6740 if you have specific questions about the use or management of this site. You may download the KDWPT brochure on Pottawatomie #2 from their web site.